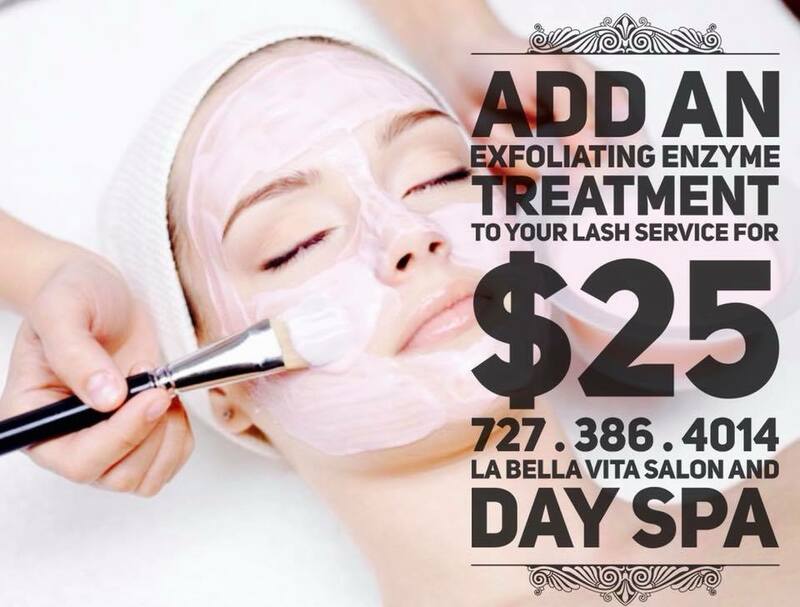 ✨Add an Exfoliating Enzyme Treatment to any lash service for only $25!!! Enzyme Treatment : Smooth's skin's surface , full of antioxidants to provide anti inflammatory and nourishing benefits. 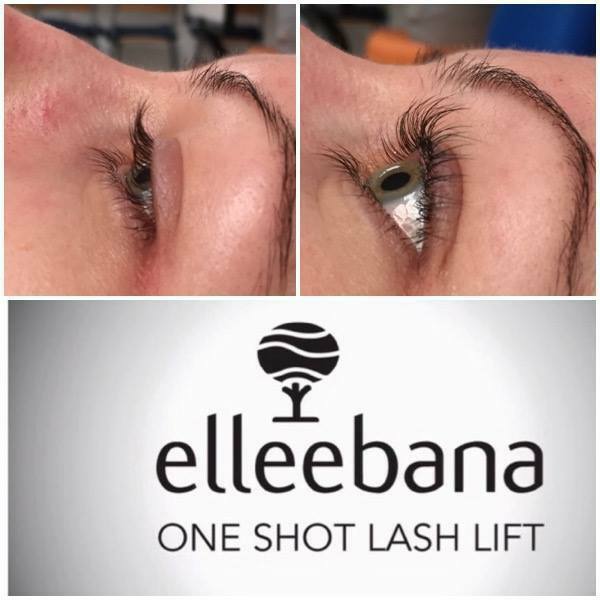 Add this convenient but beneficial treatment to any Lash Extension service. Hey Fellas this one is for you!! 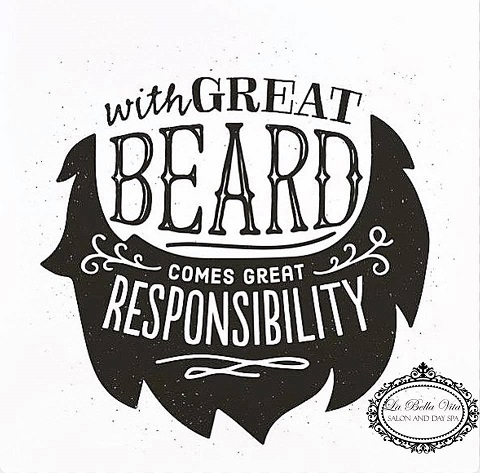 Men, Have you experienced a beard facial yet? Come in and get a little pampering! The beard facial deep cleanses the beard removing all dead and dry skin causing itch and irritation, exfoliating mask, scalp and beard massage, high frequency combing that kills bacteria and promotes blood circulation and a hydrating beard and skin oil. Finish with a browscaping for a clean finished (but still manly) look! 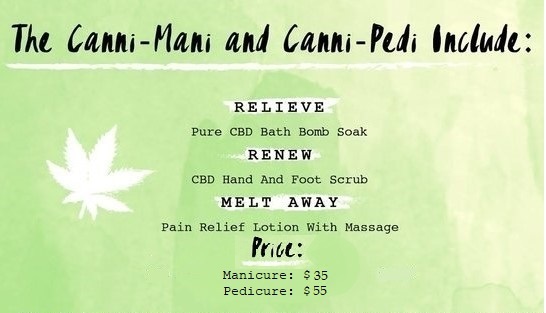 La Bella Vita Salon & Day Spa introduces the Bay areas first CBD infused manicure and pedicure, the Canna-cure. The Canna-cure Mani & Pedi will provide the ultimate relaxing and therapeutic experience. Guests can “relieve” pain with a pure CBD soak with Kush Queen’s nourishing 100% organic bath bomb with essential oils. Skin will be “Renewed” with a natural sugar cane based CBD scrub infused with lavender, rosehips and borage oil to buff away dry rough skin. Known for its efficacy at providing deep targeted pain relief, aches will “melt away” during an enhanced massage using Kush Queen’s CBD relief lotion, made with an organic aloe juice base, blended with powerful botanicals and powered by true nanotechnology. We are the first and only day spa in the area to offer this cutting edge facial incorporating non-psychoactive CBD! CBD touts a wide variety of incredible benefits ..............50 min. Anti-aging – protect the skin from free radicals, like UV rays, smoke, and environmental pollutants, which is critical in fighting the effects of aging. Antioxidant – more powerful than Vitamin C, E, A, or omega 3 fatty acid, and causes a change in skin patterns, such as reduction in hyperpigmentation. Acne/Eczema -CBD inhibits the lipid production in skin cells, making it an effective preventative for acne. It may also aid in balancing out the lipid production in cells, making it effective for eczema. Anti-inflammatory Properties of CBD also control the effects of acne and other skin conditions because the skin around the area is intensely inflamed and many of these ailments arise from chronic inflammation. Moisturizing -Endocannabinoids play a major role in oil production by regulating the excretion of oil in sebaceous-related skin conditions, including dry skin. Anti-microbial – kill or inhibit the growth of bacteria that cause skin infections, intestinal illnesses or other commonly transmitted diseases. Antibacterial– fight against drug-resistant bacteria and is highly effective as a cure for such infections. Antifungal – prevent the cell membranes of fungi from forming properly, causing fungal death. 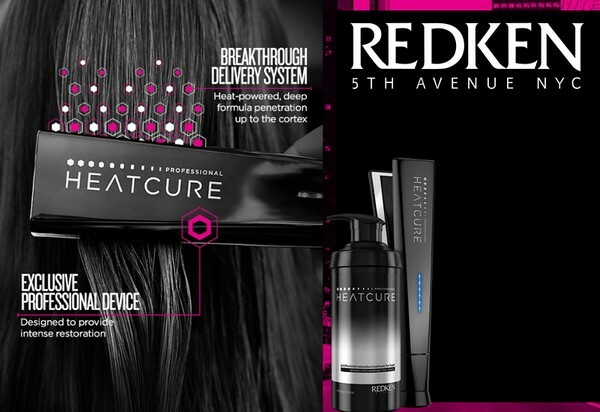 Total Hair Restoration with Redken Heatcure! WARNING: You may be described as lustrous and youthful! 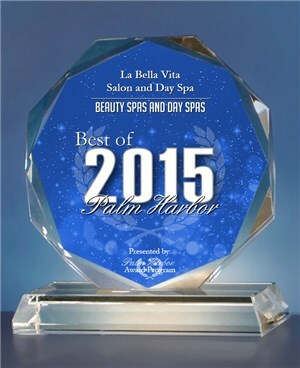 PALM HARBOR June 4, 2015 -- La Bella Vita Salon and Day Spa has been selected for the 2015 Best of Palm Harbor Award in the Beauty Spas and Day Spas category by the Palm Harbor Award Program. Each year, the Palm Harbor Award Program identifies companies that we believe have achieved exceptional marketing success in their local community and business category. These are local companies that enhance the positive image of small business through service to their customers and our community. These exceptional companies help make the Palm Harbor area a great place to live, work and play. Various sources of information were gathered and analyzed to choose the winners in each category. The 2015 Palm Harbor Award Program focuses on quality, not quantity. Winners are determined based on the information gathered both internally by the Palm Harbor Award Program and data provided by third parties. The Palm Harbor Award Program is an annual awards program honoring the achievements and accomplishments of local businesses throughout the Palm Harbor area. Recognition is given to those companies that have shown the ability to use their best practices and implemented programs to generate competitive advantages and long-term value. The Palm Harbor Award Program was established to recognize the best of local businesses in our community. Our organization works exclusively with local business owners, trade groups, professional associations and other business advertising and marketing groups. Our mission is to recognize the small business community's contributions to the U.S. economy. April 2015. 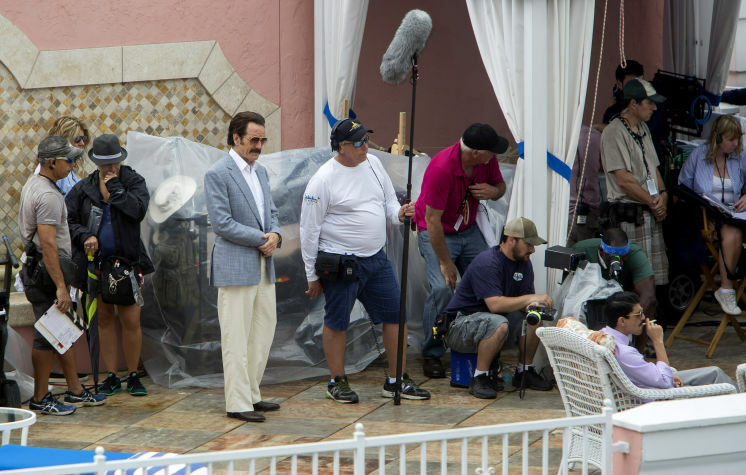 Our very talented stylist Anna has been out of the salon ,styling hair onset for the new movie The Infiltrator filming here in Tampa and St. Pete.We were also lucky enough to treat a couple of the cast members to color and haircuts here at La Bella Vita. We are all very excited to see the movie when it is released in 2016. 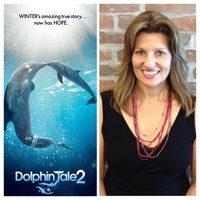 September 2014.We are very excited for the release of Dolphin Tale 2. When you see the film be sure to check out the hair. Some of the actors and actresses in the film were styled on set by our very own Emmy Award winning Stylist Anna !! 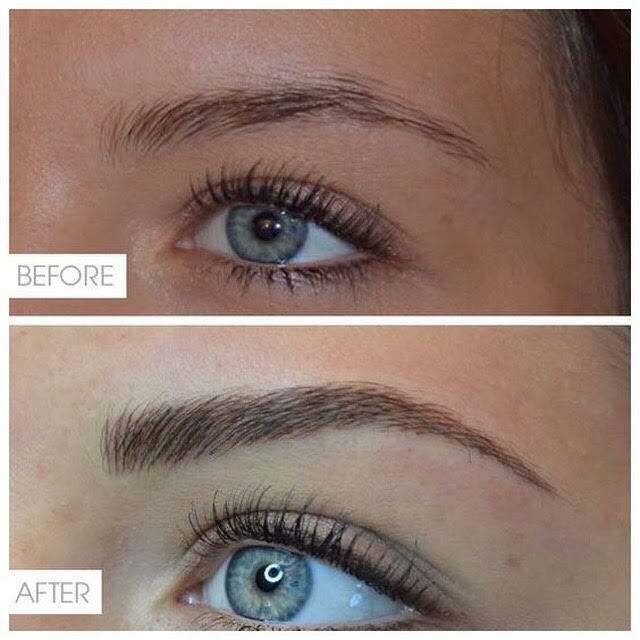 We are now offering the Kera GLAZE treatment ! Smoothes and eliminates frizz for up to 6 shampoos, locks in color, conditions, and protects hair from thermal styling. 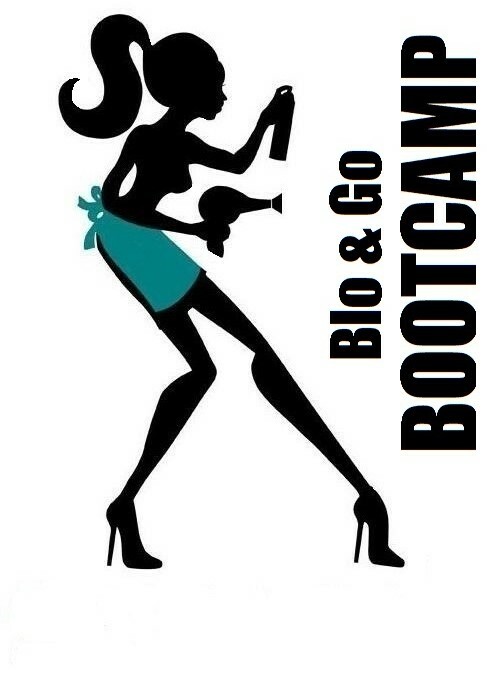 From $25.00 added to any color, cut, or Blo & Go service. Read the latest story on La Bella Vita.